PRICE REDUCED TO SALE. 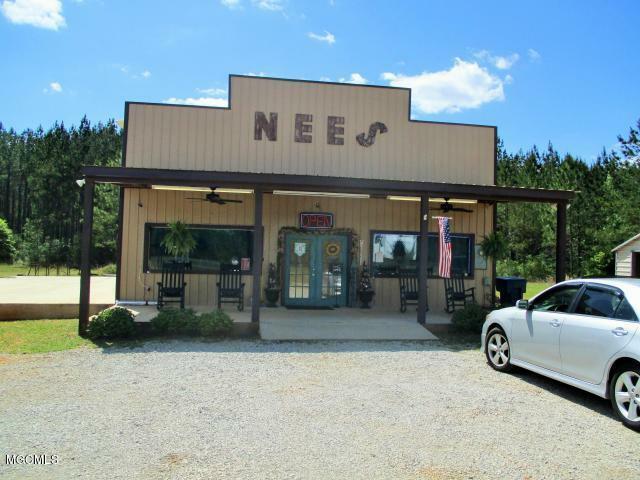 This Location is A MUST see if you are looking for a business in the Ever so Fast Growing George County. 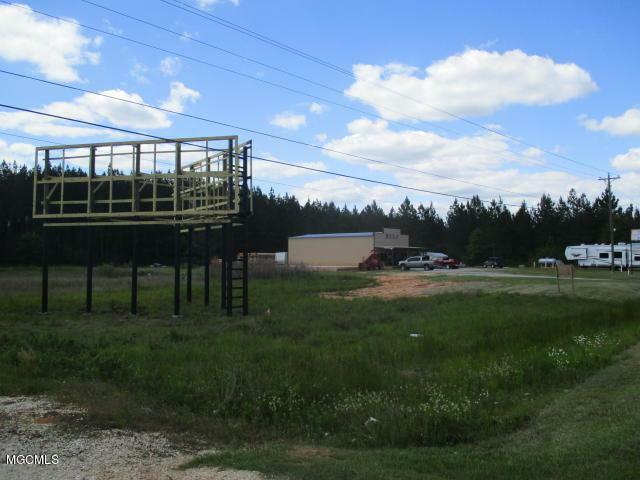 Located right on Highway 63 with a turn right into Property which is a HUGE plus on a limited access Highway. The Business is currently an Mobile Home and RV parts store. 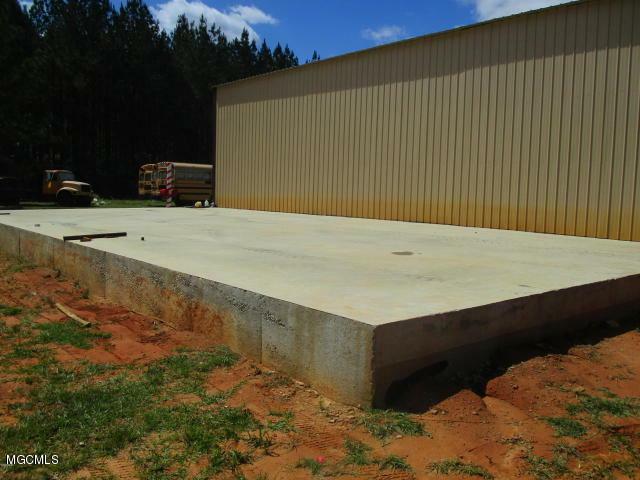 The Inventory is available as well with a Bill of Sale Purchase outside of the Real Estate. Call with any questions you may Have. THIS IS THE OPPORTUNITY YOU HAVE BEEN WAITING FOR. Listing courtesy of Rebecca A Sagester Tolbert of Going Coastal Realty.